John, K1QX will be active as VP2MQX, from Montserrat Island, IOTA NA - 103, 16 - 20 February 2018. QSL via K1QX direct only. JOHN C CLARK, JR, PO BOX 209, RINDGE, NH, 03461, USA. 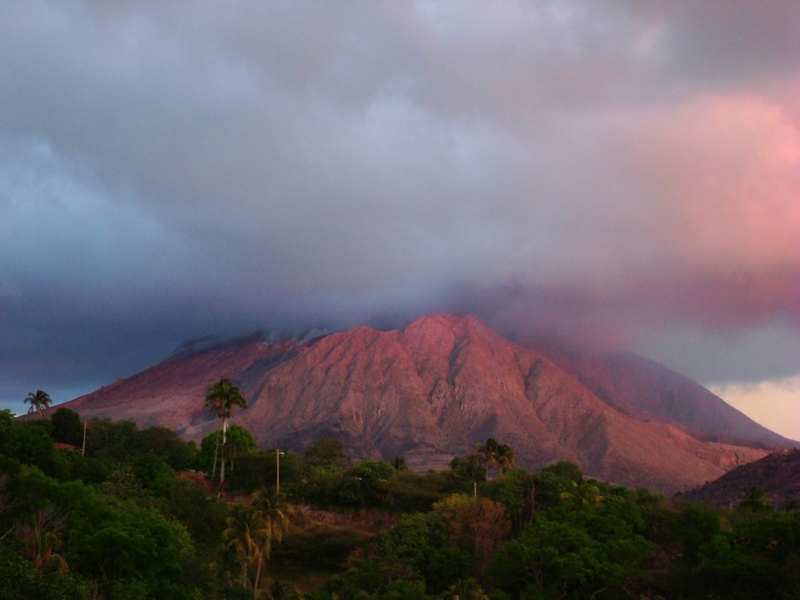 Volcano, Montserrat Island. Author - Marcin. Montserrat Island. Author - Bob Oliver. 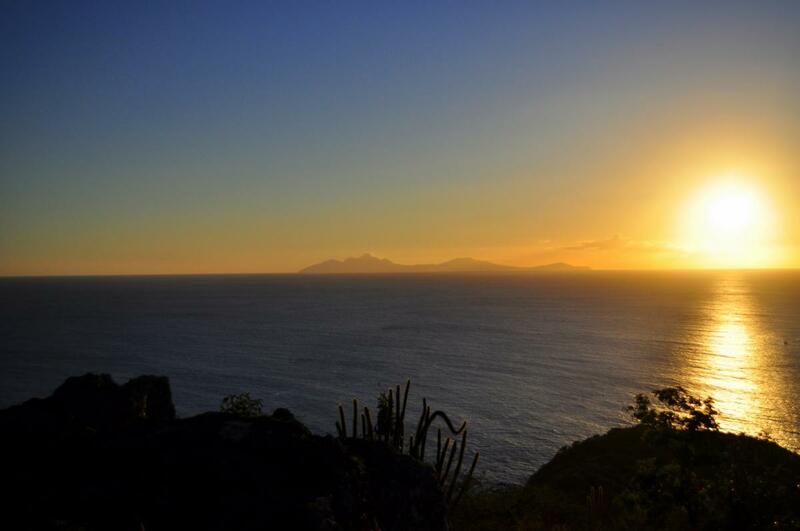 Sunset, Montserrat Island. Author - Charlotte Best. VP2MQX. Where is Montserrat Island located. Map.